Up until about two months ago, if I looked over my left shoulder I would be staring at a wall filled with floor-to-ceiling windows (see image below). Even though I was in a cubicle, I happened to be situated along a corridor which was next to the outside of the building. The natural light that I had access to was, in a word, spectacular! But, in an effort to facilitate communication within the company, the powers-that-be decided to rearrange the existing floor plan based on department. They wanted to ensure that people within departments that interfaced with each other would be physically closer to each other. That simply meant that I became a casualty of this progressive new policy and had to move to an office cubicle that just happened to be in the middle of cubicle nation. 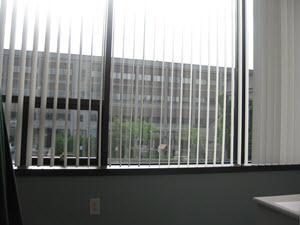 My natural light wall of windows was gone in one fell swoop and now when I look over my left shoulder all I see is a grey, drab cubicle wall as you can see so vividly in the image below. In a previous article, I wrote about a small lamp that I picked up from Ikea and how nice it looked in the corner of my office. 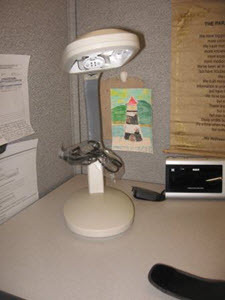 Well, I tried living with that lamp in my new cubicle location, but it simply didn’t cut it for me. It was still too dark in my cubicle and I craved the natural light that I was so used to over the past 8 years in the well-lit cubicle. I don’t know about you but light affects me. 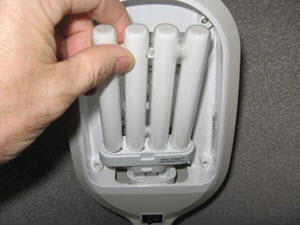 When I go home each night I have a habit, to my wife’s dismay, of turning on a lot of lights because it affects my personality. I really like light and maybe it’s just a fault of mine but I think there are a lot of people like me who really need to have a sufficient amount of light at home or at work. 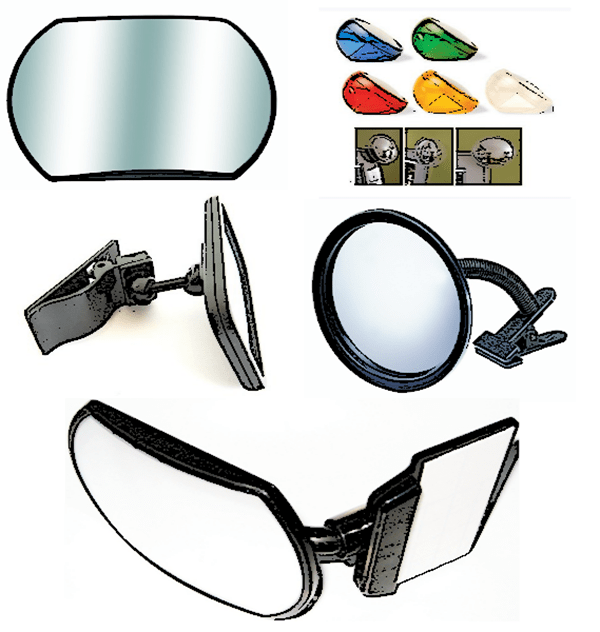 So, I started researching natural light lamps or sunlight desk lamps and did some homework on what was available out there for purchase. I found a full spectrum desk lamp on Amazon, a Lavish Home Sunlight Desk Lamp. It may not look as stylish as the Ikea lamp that is now sitting in my bedroom at home, but it performs its function which is to shed some much-needed natural light on my cubicle at work. It has really helped my attitude, since it was pretty poor after the move, and some co-workers have joked that I could even start growing plants in my office with such natural light! 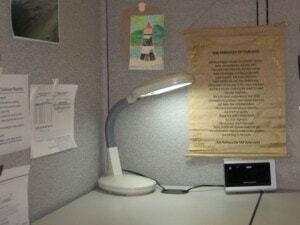 I really love my new lamp and if you too have an issue with lack of light in your cubicle, you may want to look into the various natural light models that are available. Check out some of the images in my office cubicle below. I've been extremely happy with my sunlight desk lamp and I can honestly say that it is the best desk lamp for me since I've moved into the dark interiors of cubicle nation. 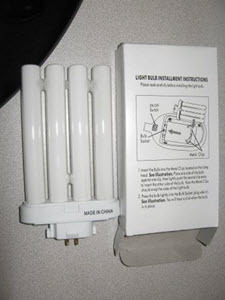 If you don't care for this option here are some other options for natural light lamps or sunlight desk lamps. 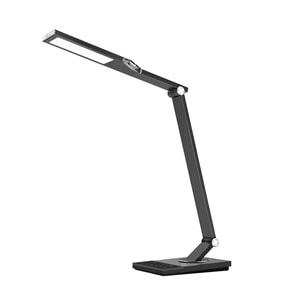 Maybe you have the room to install a floor lamp or are just interested in other versions of full spectrum desk lamps. 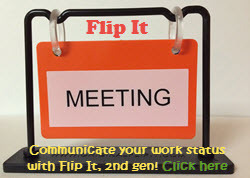 If you too are suffering in your dark cubicle, there is a solution to your plight. 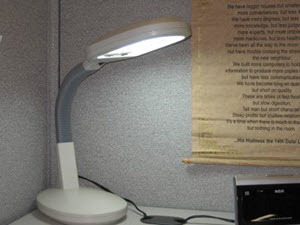 I took advantage of the advancements in technology and found myself an answer to better light inside my office cubicle. 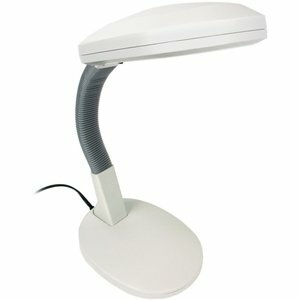 Take advantage of the sunlight desk lamps that are available. It's not natural light but it's the closest thing to it! The same thing recently happened to me. I used to face a large window, and now due to a move, I have zero natural light. It’s temporary (4 months), but after only 1 week, I need to do something… Thanks to your suggestion, I ended up looking around Amazon. I landed on getting the “NatureBright SunTouch Plus Light and Ion Therapy Lamp” for $40. Hopefully I’ll notice a difference. I actually use the energy light mentioned in this article each morning since I usually get into work before the sun comes up. I use it as light therapy and I really think it helps. Good luck with yours and please check in with me as to whether you feel it helps or not. I just moved into a no window office space and I am feeling the difference. Will try these lamps out hope it works! I can certainly relate! Good luck with the new office lamp. If you have a chance, send me a picture of the new lamp in your office! I need a desk lamp in my office. There is not enough brightness. One thing clear me please, Is this fair enough natural brightness for my desk? Thanks for sharing this. 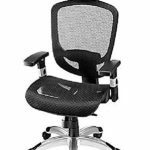 I would go for the TaoTronics desk lamp in this article. I feel your pain! That was exactly my plight as you read about it in my article. There was a huge push in my company to have certain departments in close contact with others that they interface with regularly. 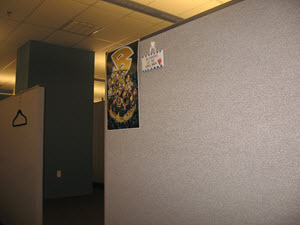 Also, they needed room in accounting for a new person and decided to move me out and into the middle of Cubicle Nation. 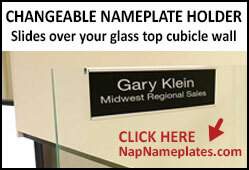 Libbey, if you are interested please email me at bob@cubiclebliss.com. I may have something for you that could help you out before you go out and buy something. Thanks for sharing this post with us. 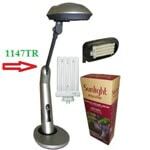 I am little bit interested to get more information Sunlight Desk Lamp.I like to share my opinion on Sunlight Desk Lamp.While you water, water properly. Most vegetation don’t respect all the time being moist and receiving little quantities of water typically. It is best to water properly, go away the plant to dry out a bit, and water properly once more. Some vegetation that like excessive humidity are completely different, they like being moist more often than not, and they’re going to additionally profit from common misting to extend humidity. This sunlight desk lamp is for use within a dark office and not necessarily for growing plants. Thanks for your expertise on growing plants. I loved your article!!! I am going to be moved out of my beautiful office building to a hanger that contains offices. Yuck!! I have gone to view my new space and it feels like solitary confinement. I work 9 hour days. During the fall and winter along with the time change. I go to work in the dark and commute home in the dark. Now I will work in the full gray filtered light of a cubicle. Your article has opened my eyes :)) that I am not the only one thinking that this change is truly not good for my health let alone my negative attitude currently. I am hoping between the lights and some large plants and possibly some good payers I can create a sirene inviornment. Thanks for your email. I always love hearing from readers! Believe me, I feel your pain. My cubicle is about 30 feet from the closest window so it is in the middle of cubicle nation for sure. I’ve had some good luck with this Phillips goLITE BLU Energy Light especially during this time of year where it’s dark in the morning and in the afternoon when I leave work. I use it for about an hour each morning when I get into work. In lieu of the Sunlight Desk Lamp I converted to this TaoTronics Desk Lamp because it is clearly head over heels better than the Sunlight Desk Lamp in the article that you read. The one in the article and in the video cost about $64.99 but they have cheaper versions which have a few less features but are still top notch! Read the reviews in Amazon of anything that you find on my site before buying. That’s essentially what I do before making any purchases. Believe me, I feel your pain and there are so many different ways you can make your life in your cubicle a better place. I do like your plant idea but I would scale it down a bit with a smaller desk plant as you have limited space to start with in a cubicle footprint. 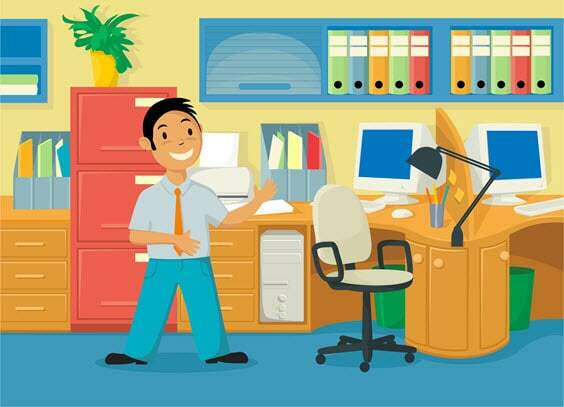 This particular article is the most popular on my site and clearly identifies many of the options you have to make your life in the cubicle a better one! Good luck and don’t be a stranger. 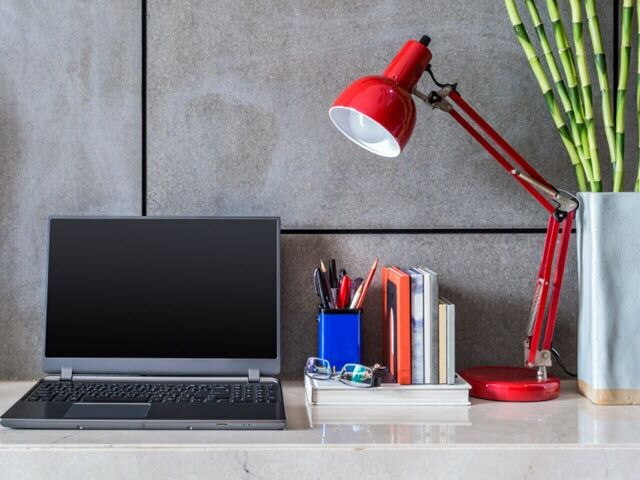 I guess I’m a little unclear as to which lamp to which you are referring as the article is about the sunlight desk lamp but I do mention my TaoTronics Metal Desk Lamp LED at the beginning of the article. I use both the TaoTronics Metal Desk Lamp and the Sunlight Desk lamp all day long, as they are used to illuminate my desk area. 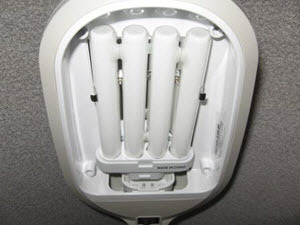 This particular energy light called the Philips goLITE BLU Energy Light is a light that I use at only about an hour at a time, especially in the morning in my cubicle. It helps combat Seasonal Affective Disorder. 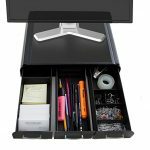 I particularly love the TaoTronics Metal Desk Lamp and also bought one for my home office and one for my daughter who is a high school teacher for her desk at work. 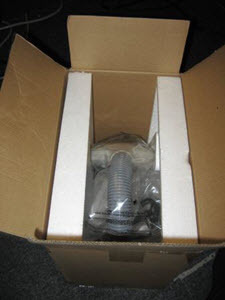 Ok so clearly Bob works for the company that manufactures this light lol….